Congratulations and Happy Birthday! So that’s what Z looked like when it was new. Enjoy! You shouldn’t have to wait 12 hours. I believe my initial charge was 8 but complete the process you are most comfortable with so your not doubting yourself later. Glad you finally received it Stephen. Timing sounds perfect. Nothing like a new wheel out of the box with that new-car smell. I have a feeling that you're really going to enjoy this different riding style. Don't forget to experiment with the different tire pressures, with the understanding that you'll probably settle near 30-psi. I just went out to the workshop to check something for you. 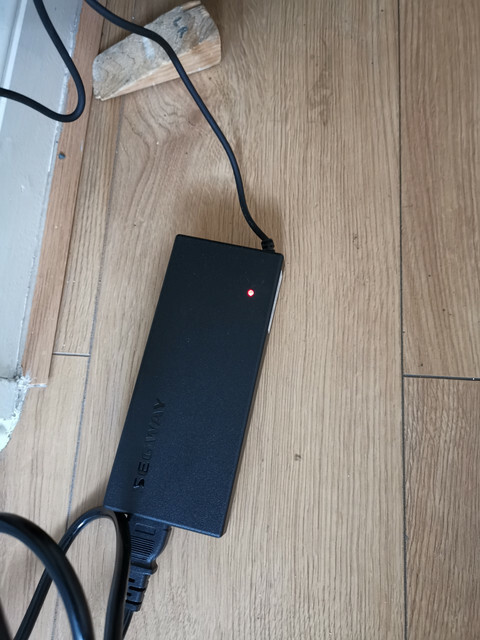 My charger LED is green when plugged into the wall and then turns red when plugged into the wheel. I don't remember, did you ever buy a multimeter for your MSX? Maybe you could check the voltage coming out of the charger? It doesn't look good. I wonder if there have been any other reported failures of the charger? I don't recall. Wow, what lousy luck. So disheartening. I've never had a bad charger yet but fortunately I had a lot of extra Gotway chargers. 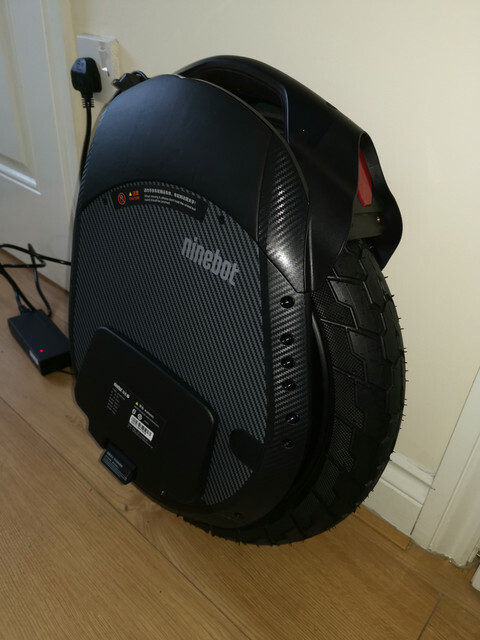 I do worry that my Ninebot charger could fail and then it could take awhile to find a new one. I can't remember the name, but that German EUC distributor now has the Z10 in stock. Maybe they have some spare chargers for sale. Happy birthday. Sorry to hear of your bad luck. I hope you can find a friend to lend a charger. I have learned to keep a backup charger for each wheel. A friend and I got a pair of KS18xl’s a little over a month ago. His came with a bad charger. We had to share one charger for a week to keep the wheels charged up. 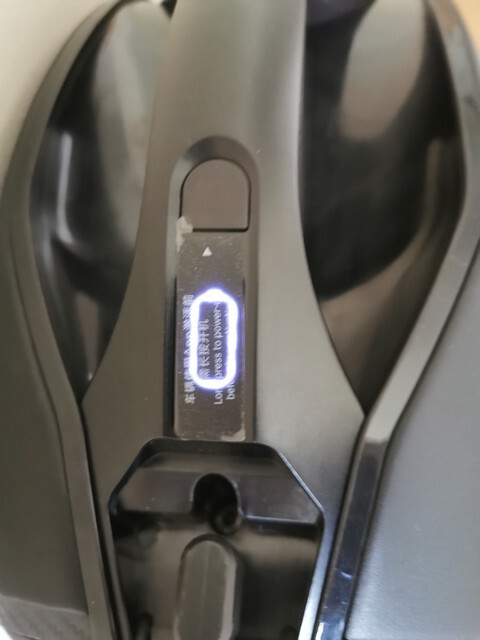 ( thanks to @Jason McNeil for getting a replacement charger out quickly) After inspecting the KS 84v charger I realized that it is the same exact charger as the GotWay charger but with a different plug. I did not want to get caught without a charger again so I made an adaptor to convert the GW charger to KS18xl. (Levono). I was going to make an adapter to convert the KS to GW but did not really need to do so because I have several 84v GW chargers. I only have one 67v wheel so I just bought a second charger for it. While I was at it I made Y adaptors so I could double charge any wheel if I wanted to. 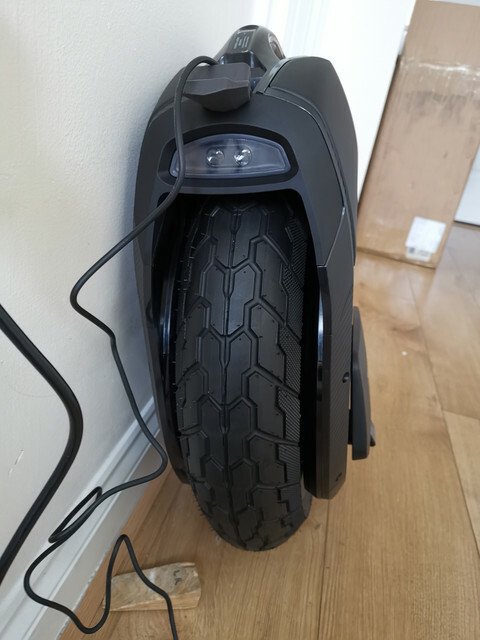 So i did a shout out to anyone who lives nearby ,so after 40 minutes drive to his house i put it on charge and it suddenly starting charging ,so yes i do have a faulty charger , I'll email aliexpress but i cant wait that long , what are my alternatives ,try and buy an original z10 charger or can i get an alternative charger and put the z10 connector on it if so qhich one😊? I checked Speedy Feet and did not see any available on the web page. I would send Speedy Feet a message to see if they could sell one to you. Hope you find a charger quickly. It would be nice if they made an idiot proof universal 5 amp charger. The problem is that if you make a selective voltage charger with a multitude of adaptors it would be too easy to accidentally charge a low voltage wheel with high voltage. So the solution would be to have a multi voltage tapped power supply with dedicated ends. The main cord going to the wheel would have to have all the voltages in one connector selected buy the adaptor that you use for the particular wheel. have a 9 pin connector. The Z10 cord uses pins 1 and 2 , the KS16 cord uses pins 1 and 3, the 84v GW cord uses pins 1 and 4, etc. I guess you could also digitally request the proper voltage with cord jumpers in a similar way. .... .... I guess this is really only a dream for the people that have more than one wheel or switch out frequently. ......... I will get with Marty on this. @stephen have you considered opening up the charger to evaluate if there might be a loose wire or blown fuse? My thoughts are if the charger is truly defective ( best to perform a voltage check first) then what do you have to loose? In the past I have used a utility knife to open up transformers sealed in plastic housings. Just heat up the utility knife with a propane torch and carefully cut around the plastic seam. If you have a vise to hold the plastic housing while performing surgery that would be helpful to prevent slipping and cutting off some fingers. I usually ask my wife to help me hold. It repairing your charger is as simple as soldering a loose wire or replacing a blown fuse you should be good to go as you ‘patiently ‘ wait for a replacement. You can easily super glue the case back together again or find some awesome colored Gorilla tape to secure the 2 shells. Best wishes! I echo what @Rehab1 is recommending. The charger is dead. You have nothing to loose by opening it up and digging around. 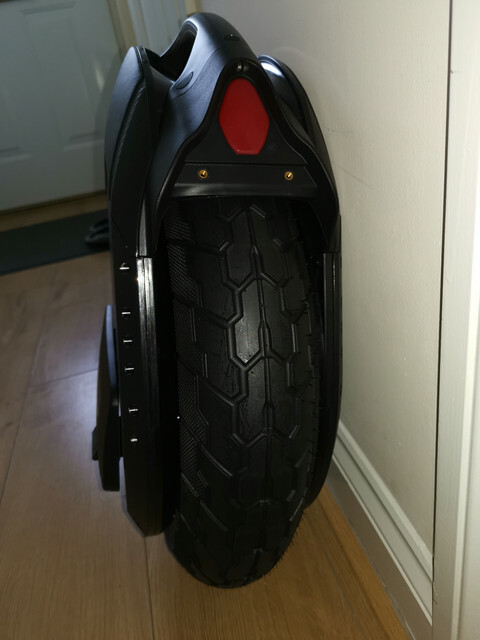 If I was in your position I'd consider buying one of those programmable e-wheel chargers that have been promoted around here for a long time. Simply splice the output into your new cable. You'll also end up fast a fast charger for the Z10. Are you sure you can't get a replacement charger faster from the German seller than from Aliexpress? Really great that someone volunteered to help you charge your wheel. At least you'll get one ride out of it this weekend. I wouldn't drive it below 20--percent because even when off, the Z10 consumes an appreciable amount of power. If you're waiting 2+ weeks for another charger you don't want the Z10 to get into that deep discharge state. Really﻿ great that someone volunteered to help you charge your﻿ wheel. At least you'll ﻿get one ride out of it this weekend.﻿ I wouldn't drive it bel﻿ow 20--perc﻿﻿﻿﻿﻿﻿ent because even when off, the Z10 consumes an appreciable amount of power. If you're waiting 2+ weeks for another charger you don't want the Z10 to get into that deep discharge state. @US69 - do you have any ideas? I know I heard from you about the Z10 availability in Europe. Maybe you know if they have any spare chargers for sale? Or a recommended fast charger?